The Classic Mistronic Fan is an accessory for your Classic Series portable misters that helps to circulate and evaporate the mist, significantly enhancing the cooling effect. The Classic Mistronic Fan is an accessory for your Classic Series portable misters that helps to circulate and evaporate the mist, significantly enhancing the cooling effect. 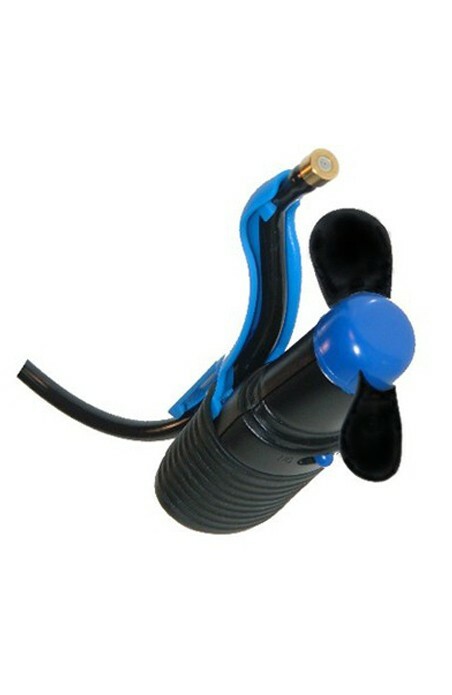 The nozzle attachment connects the Mistronic Fan directly to your On/Off Valve, and is ready to use within seconds.